Do you enjoy reading paranormal romance? HER IMMORTAL VIKING won the HOLT Medallion Award for outstanding fiction and hit the Amazon Top 100 in its category on release day. 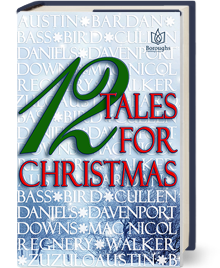 Readers and reviewers say they love this story. Have you downloaded your copy? In the west, beyond the seas, from the place between Heaven and Earth, an immortal hears Penny’s cries. 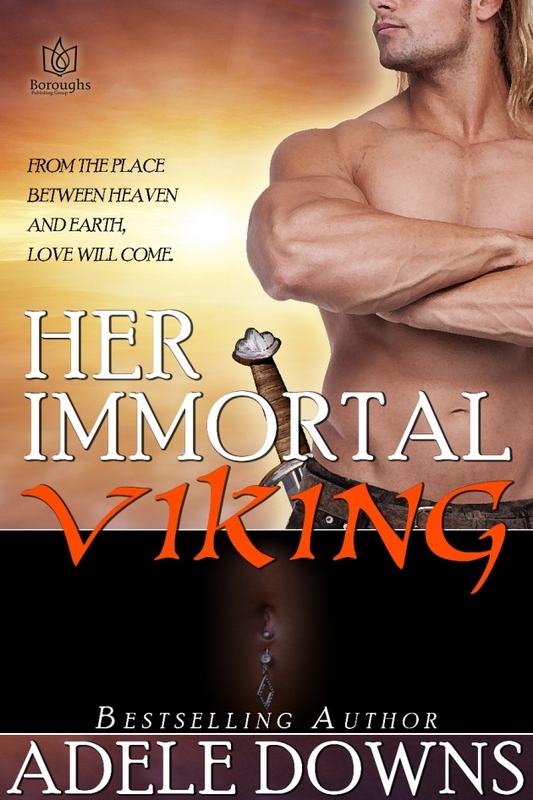 Once a renowned Viking warrior, Gunnar has been cast into eternal servitude by an angry god. Now, while Penny sleeps, he comes to Earth to grant her wishes. But Penny is about to wake up, and so is every desire she’s ever known. To claim their fairy-tale ending, Gunnar must find a way to clear his name. Not only must his sword arm and courage stay strong, but their powerful love must cross the divide of a thousand years. Buy the Book on Smashwords! Buy the Book from Boroughs Publishing! HER IMMORTAL VIKING hit the Amazon Top 100 Fairy Tales category on release day and has received outstanding 5 Star reviews! Thank you!